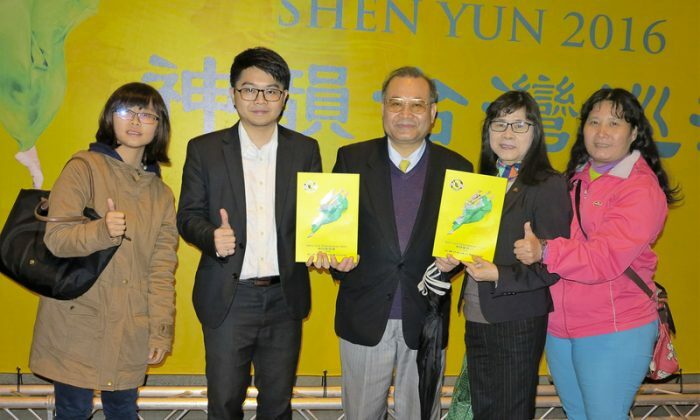 KAOHSIUNG, Taiwan—Taiwanese Enterprise Group CEO, Chen Boyu, has brought his family to enjoy Shen Yun’s performance every year. 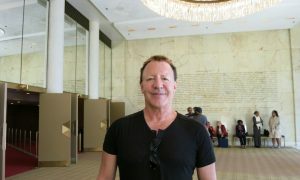 This year, he not only brought his family, but also his co-workers to see Shen Yun’s fourth show in Kaohsiung, Taiwan at the Kaohsiung City Cultural Center on March 24, 2016. 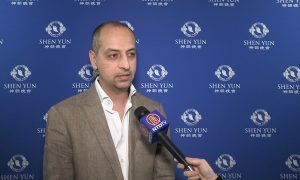 “Shen Yun promotes the universal values of truth, compassion, and forbearance; it cleanses the soul.” Chen said, praising Shen Yun’s performance highly. 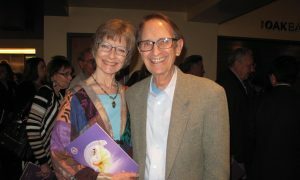 Shen Yun combines the nature of the divine and the compassion of humans and encourages society to achieve fullness and harmony. 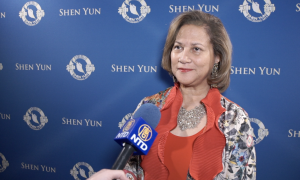 Chen applauded Shen Yun for its educational value, saying that there is more for his children to learn from Shen Yun than from decades of education. He praised the concepts of respect and the principles of truthfulness, compassion, and forbearance, remarking that they are extremely important within a society of freedom and democracy. “Compassion is to express one’s kindness, to rid oneself of selfishness and to share everything that is good; being compassionate is to put the well-being of the society at the forefront. Shen Yun teaches us how to do this,” he said. Chen says that the key to this behavior is forbearance. “Forbearance means for everyone to be understanding and tolerant toward one another, instead of retaliating for past wrongs. This can be expanded from individual relations to that of social groups, countries, and even ethnicities,” he said. Forbearance, says Chen, also has the power of giving rise to wisdom. 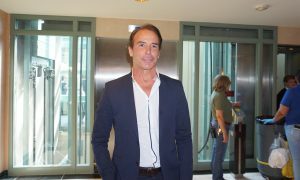 This he encourages audience members to savor while watching Shen Yun’s dance story, Defending the Throne. “The emperor Kangxi endures through Ao Bai’s attempted coup and does not fight him right away. He uses his endurance and wisdom and waits for the ideal timing of Heaven, then strikes and succeeds in one move. In our everyday interactions with society, we too need to turn our violence into peace. Rash brutality doesn’t solve problems,” he said. 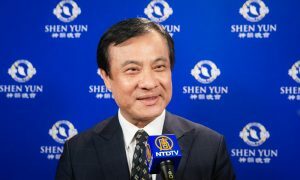 “Only in practicing forbearance and enduring through hardship does one learn to empathize with others and to put the well-being of the group before oneself,” Chen added, remarking that everyone should watch Shen Yun to understand mutual respect and achieve world peace. 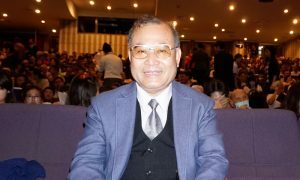 Chen says that as an educator, he places much emphasis on child development and believes that it will be important for his family to watch Shen Yun every year to be naturally exposed to the influences of truth, compassion, and forbearance.